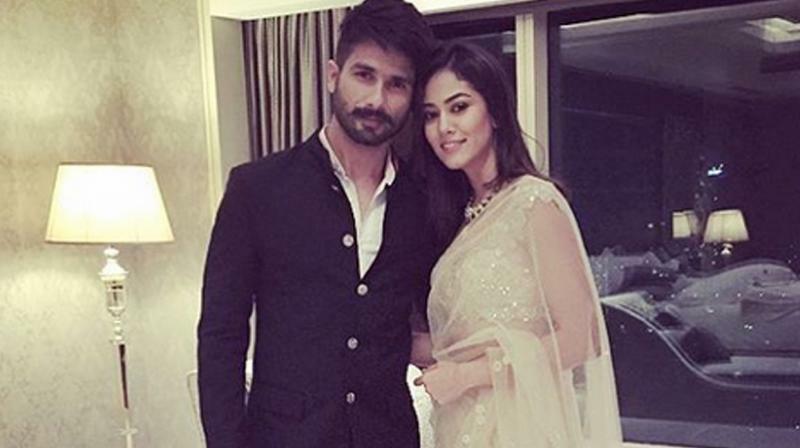 HomeCinemaMasalaIt’s September Baby for Shahid Kapoor and Mira! It’s September Baby for Shahid Kapoor and Mira! Few days ago, a happy looking Shahid Kapoor had confirmed about his Fatherhood to all of us. Shahid and Mira tied the knot on July 7, 2015, in Delhi at the Chattarpur bungalow of Malvinder Singh, former chairman and CEO of Ranbaxy Laboratories and now part owner of Fortis Healthcare and Religare Wellness. It was an Anand Karaj ceremony common with Sikhs. The reception was hosted the same evening at one of the capital’s five-star hotels, followed by a bash in Mumbai for his B-town colleagues on July 12. Shahid’s next, Udta Punjab is directed by Abhishek Chaubey and throws light on dark drug scenes in Punjab. It opens on June 17, followed by Vishal Bhardwaj’s Casablanca-like love story, Rangoon, in October. The actor has kept himself free to promote both films and also to be with his wife through her third trimester. “He is in talks for some films but won’t kick start any project before the baby comes along. He’s not planning a paternity leave but he does want to spend some time with both Mira and the baby when it arrives,” adds the source. 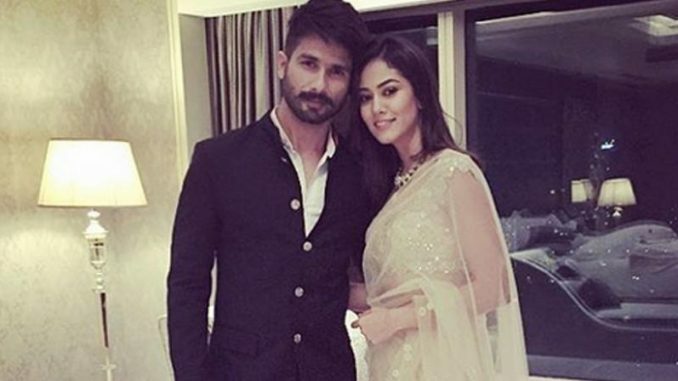 It’s been a blissful ten months for Mr and Mrs Kapoor and according to the source, Shahid couldn’t be happier. “Mira is everything he had been looking for and more,” the source concludes. Radhika Apte goes back to back! Anurag Kashyap flaunts sunglasses this time at Cannes. Sorry Miss Deneuve- You Can’t Smoke Here!